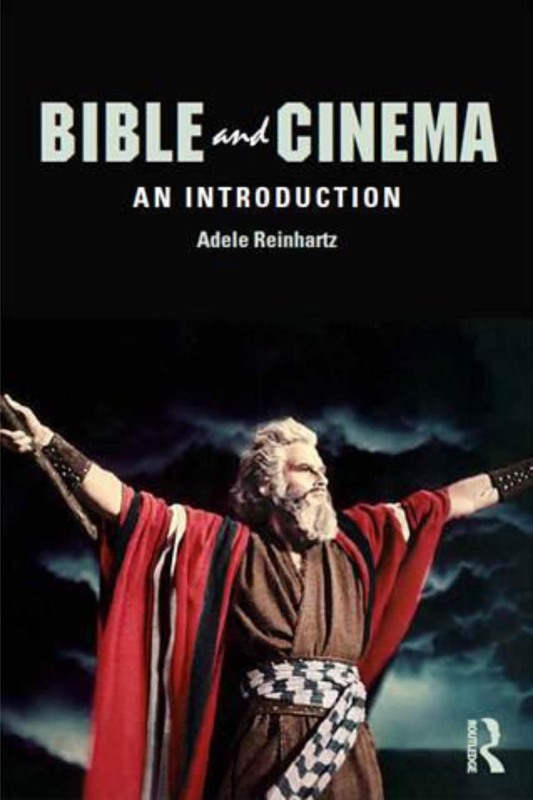 This is a comprehensive introduction to the ways in which the Bible has been used and represented in mainstream cinema. Adele Reinhartz considers the pervasive use of the Bible in feature films, and the medium of film as part of the Bible’s reception history. The book examines how films draw on the Old and New Testament and the figure of Jesus Christ in various direct and indirect ways to develop their plots, characters, and themes. As well as movies that set out explicitly to retell biblical stories in their ancient context, it explores the ways in which contemporary, fictional feature films make use of biblical narrative.